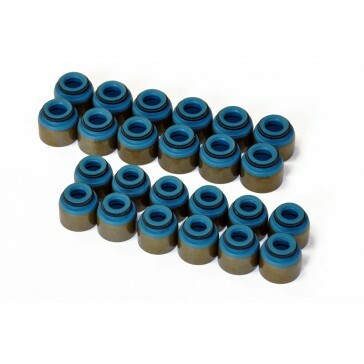 Siruda after market high quality replacement valve stem seals to suit the Nissan RB26DETT engine. This set comes as you see in the pictures. 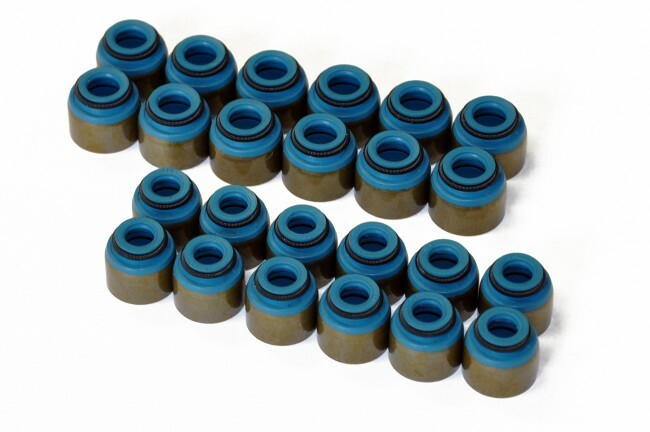 1 x full set of RB26DETT valve stem oil seals. Direct replacement part for inlet and exhaust.